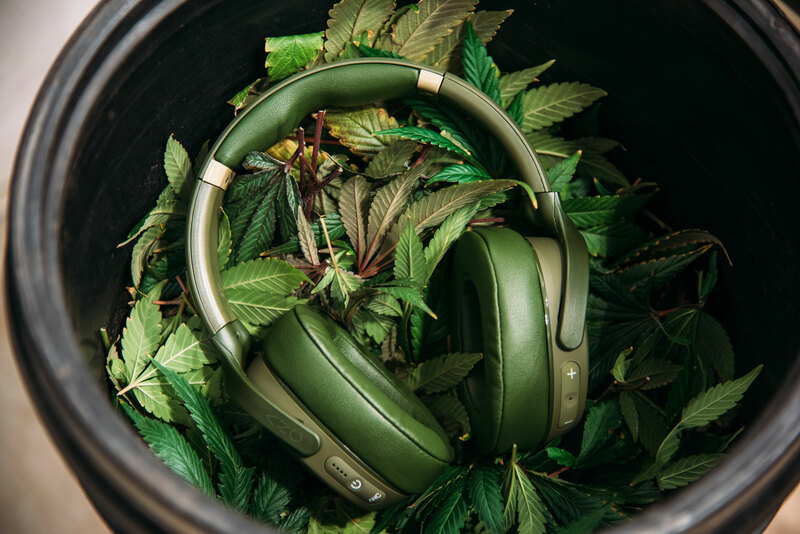 In a world of basement dwellers, Skullcandy wants you to feel elevated in their new Elevated Olive line. 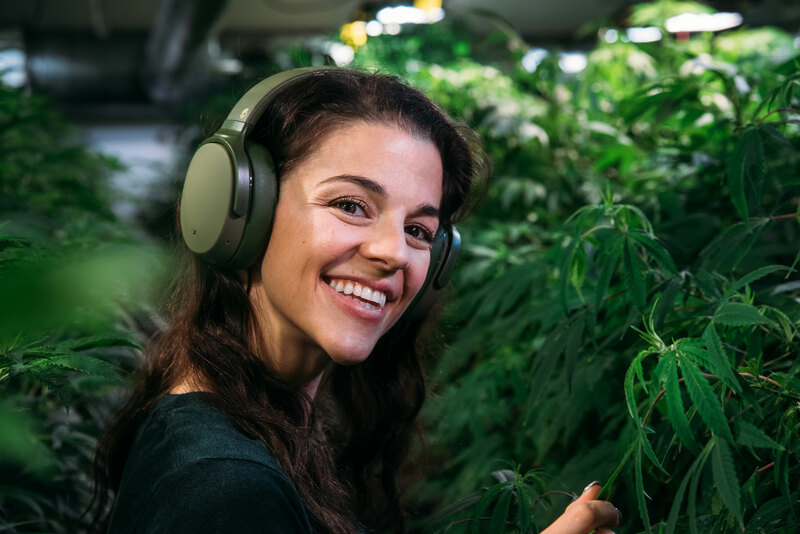 These Venue Noise Canceling Headphones do just the trick. 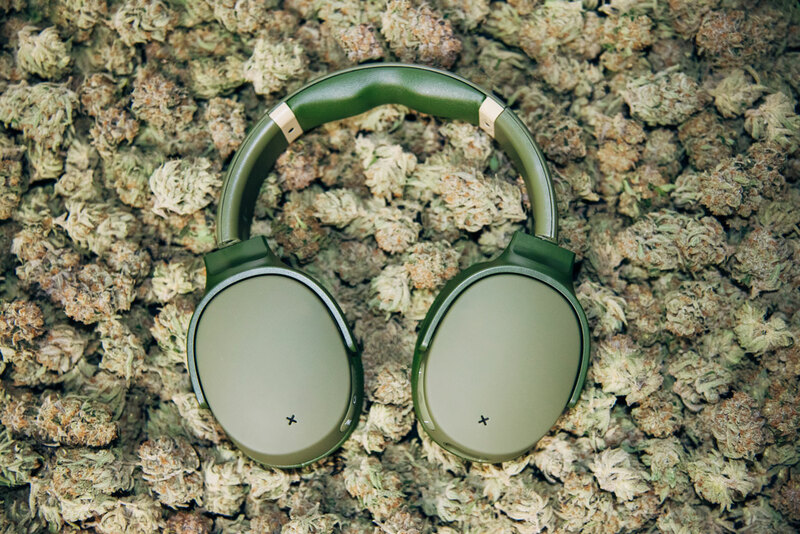 They feature Active Noise Cancelation (perfect for loud gardens or labs), Bluetooth Wireless, 24 hours of battery life and best of all, Tile’s Find Your Headphones feature for those stoney moments you misplace them. 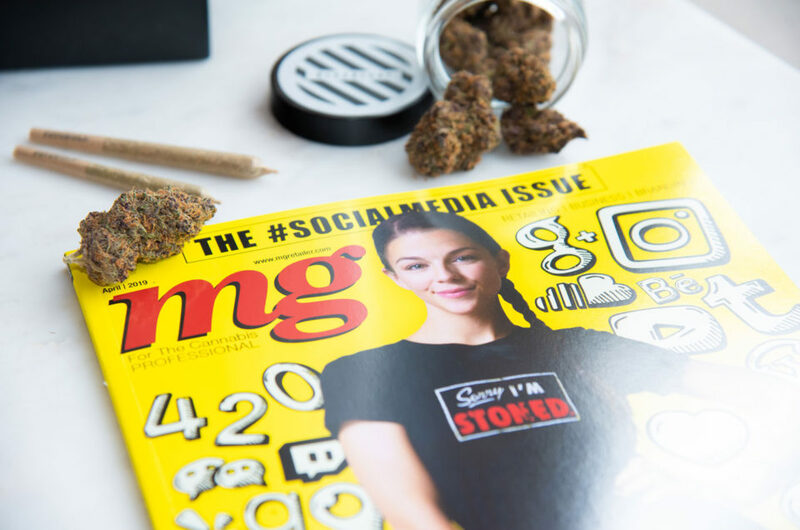 As if the features aren’t enough, this month’s mood also comes with an elevated accessory bud kit for all life’s, ahem, essentials. Skullcandy’s 12 Moods campaign is a monthly celebration of how music makes us feel. 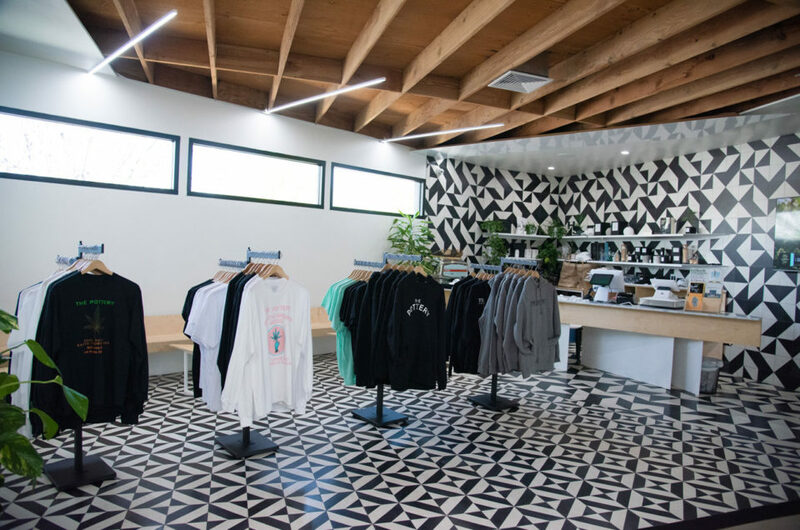 Each month they bring these moods to life through colors, performances, stories and custom products. 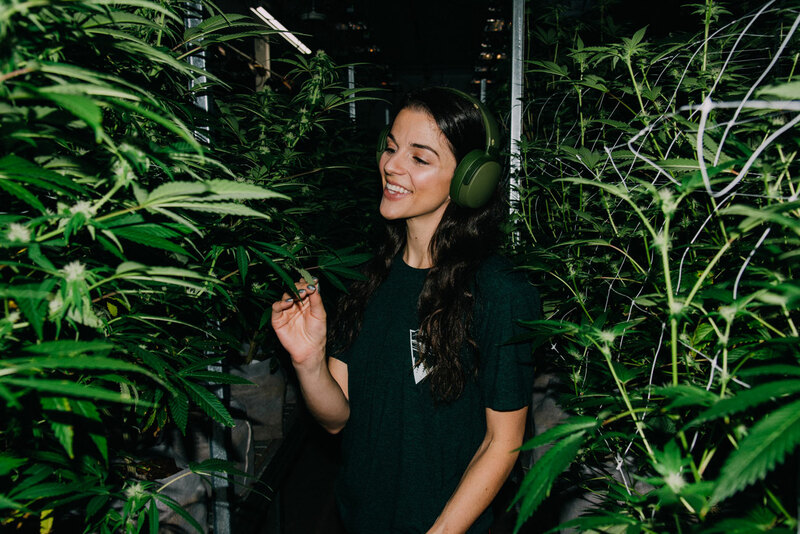 Music helps me feel all facets of my cannabis career. 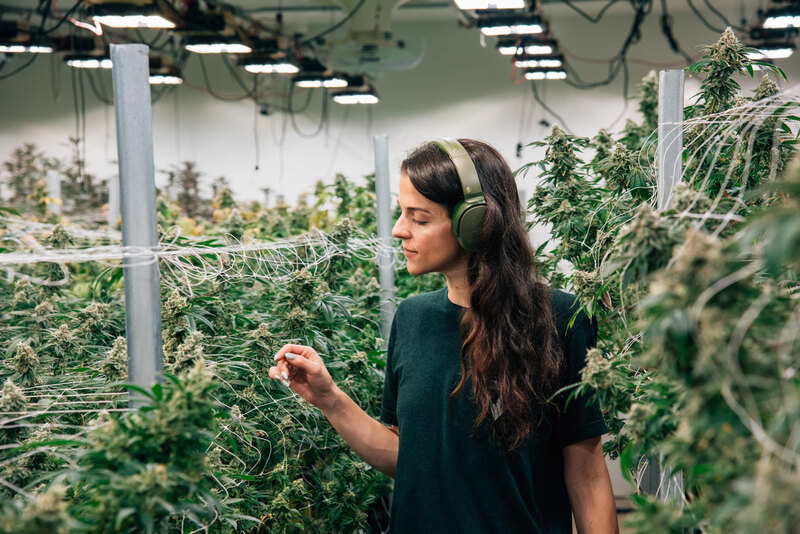 When I first entered the industry, I found myself depressed in a grow 40 miles north of Seattle. 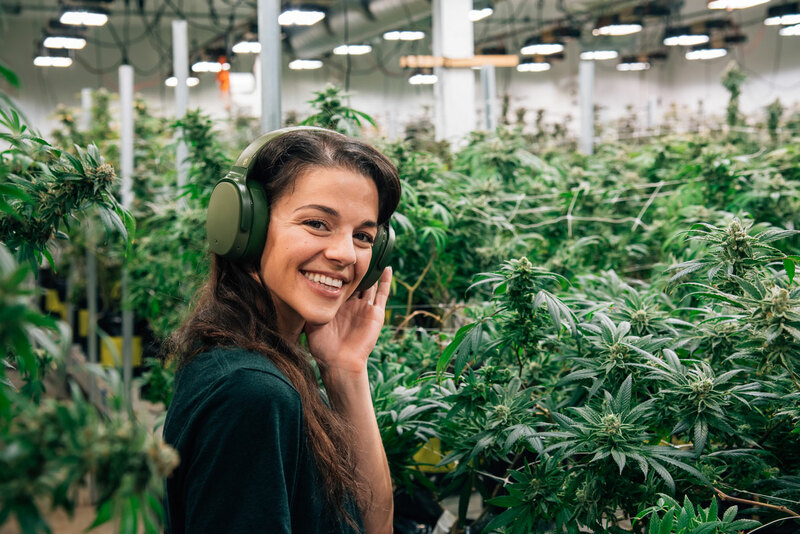 Music helped me escape from that windowless warehouse, connect with the plants and focus on my long-term goals. Today, I use music to motivate myself on shoots and through thousands of photo edits. 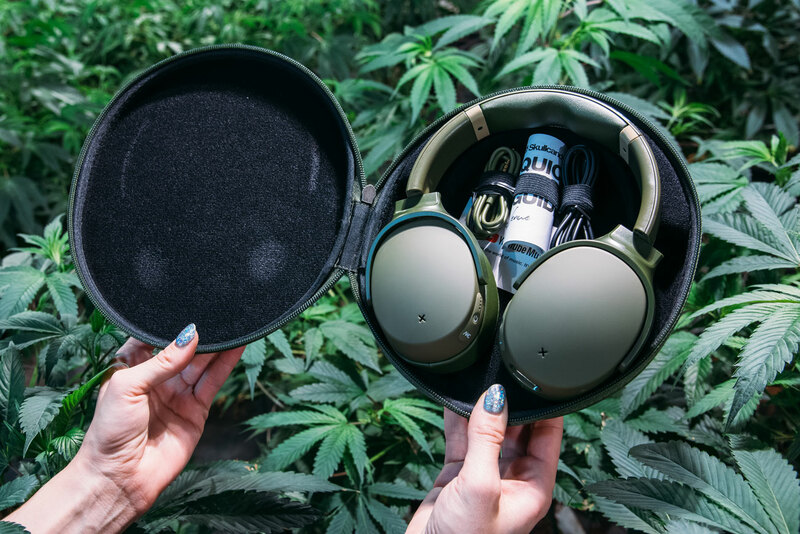 To help others feel elevated, Skullcandy offered to give away a set of headphones and bud kit to one lucky winner. I hosted the giveaway on my Instagram and Facebook channels. After almost 800 entries and a lot of tallying, the winner is…. @nicolynn_!! Congrats on winning your choice of Skullcandy’s Venue Noise Canceling Headphones or their Push Truly Wireless Earbuds. Didn’t win and want a pair? Click here to get elevated. 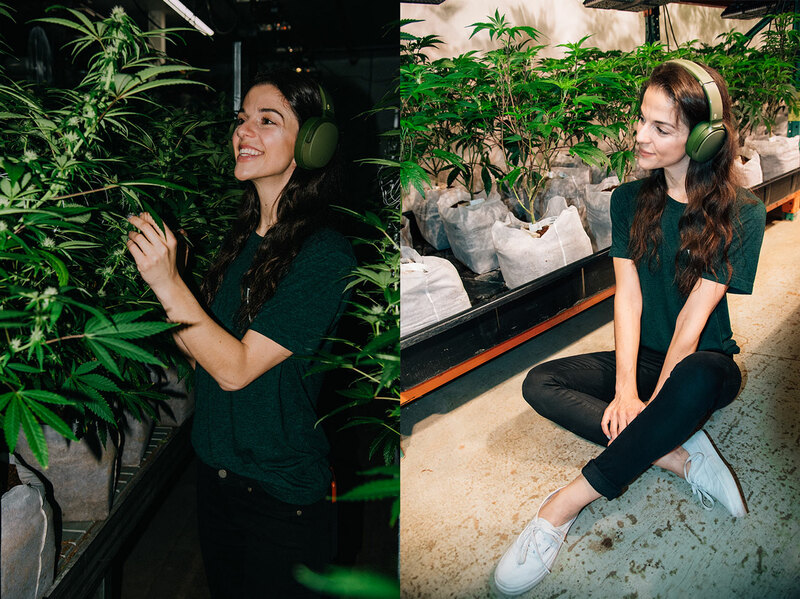 Before I bounce, I want to give a HUGE thank you to House of Cultivar for letting me shoot at your fine facility. Their beautiful garden truly made this shoot. Check out my previous visit to HOC here. 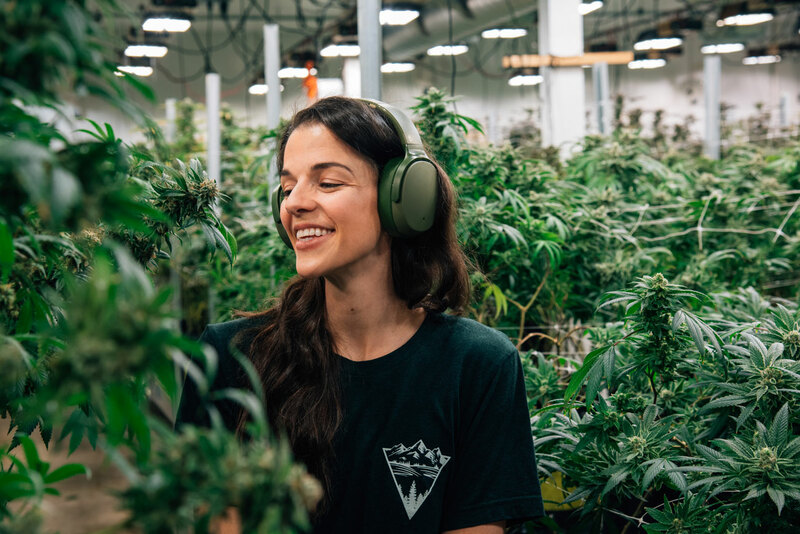 Whether you’re in the garden, extraction lab, kitchen or marketing office — cut the distractions, stay focused, #FeelElevated and #FeelSkullcandy. 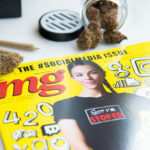 After all, the only thing that needs to be loud, is your weed!